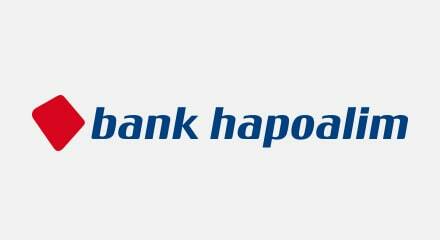 Bank Hapoalim is Israel’s largest bank, with over 260 branches. But with growth, the bank’s traditional methods of handling customer work had become inefficient. As branches tried to process operational work, such as processing deposits and overdraft reviews, and meet the needs of customers visiting the branch, it became difficult to assign the appropriately skilled employees to achieve sales and customer experience targets. The bank created a new group which pulled operational and risk management activities from the branches into Back Office Centers. The Back Office Operations department needed a solution that could help them accurately know what hundreds of employees were doing and allowed them to define and manage strategies for dynamically allocating people to individual tasks. Today, Genesys Workload Management gathers all customer work items from all the branches into a single global task list of for routing to the operations centers. Genesys prioritizes the tasks by SLA and business rules, and automatically routes them to the employees with the skills required to handle the task. With Genesys Workload Management, Bank Hapoalim has improved productivity by nearly 50% and reduced the time taken to complete key tasks by 40% for over 100,000 business tasks daily. The bank has overcome its former processing challenges while ensuring the integrity of all data, tasks and transactions.